Awaken your lawn this spring with lawn care techniques straight from the professionals! Spring is the season where new life is bursting — we’re beginning to crawl out of our long Pennsylvania winter where hibernating indoors is imminent until Spring Forward happens and suddenly we’re surrounded with little gifts of spring. A tulip here. A patch of green grass there. 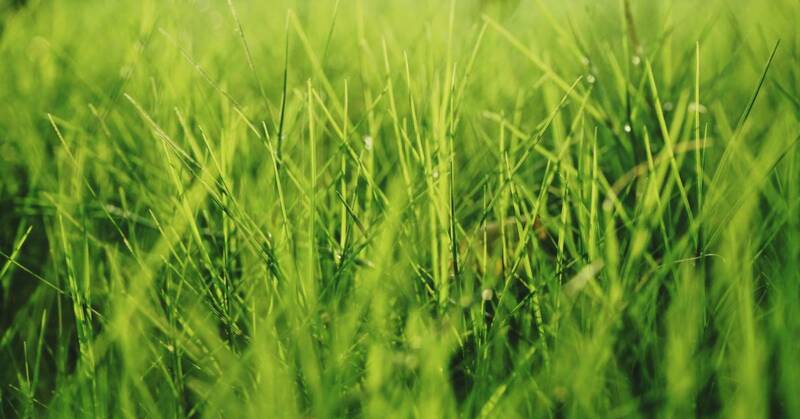 At Green Turf Care, we’re here to jump into spring with you and give you a lush, emerald green lawn this summer — get ready to feel a thick, healthy lawn between your toes! Take a moment with us today and learn about the best tips and tricks to prepare your lawn for spring to cultivate a beautiful lawn in the coming months! And we’re back to lawn care maintenance just like that! 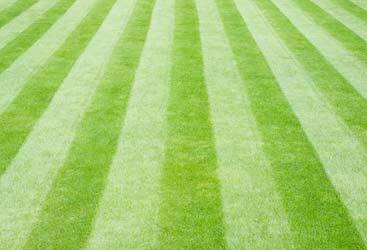 Spring lawn care is one of the most vital times to prepare your lawn because if you turn a blind eye or give into watching baseball on the couch, your lawn will pay the price. On a positive note, early spring lawn care doesn’t entail a whole lot of work, just some upkeep and sprucing up from the winter. You can get away with some bare bones lawn care and leave the rest to a local lawn care company or you can spend a weekend preparing your yard and getting everything buttoned up for the summer. Raking is not just for the fall season, you need to follow up in the spring as well. Sure, you may have removed most leaves or mulched them, but raking isn’t solely for the leaves, it’s also for your lawn’s thatch. What is thatch you ask? Lawn thatch lies on top of the root and soil system and between green, new growth. It is typically dead turfgrass that inhibits a healthy lawn which is why it needs to be removed in the spring. If you have a thatch that is a ½ inch or more, it needs to be taken care of to encourage new grass growth. Spring raking also gives you a chance to assess your yard and look for any bare patches or diseases such as snow mold. This disease presents as patches of brown, straw-like grass with a pink or whiteish webbing that shows up in early spring. This is a fungus that occurs when the temperatures begin to warm the ground below but there are still freezing temperatures and snow. If snow mold does occur, it can make it difficult for new growth to surface through the snarled patches. Summer and mowing are like chips and guac — you can’t have one without the other, which makes it important to have a properly functioning lawn mower. Nothing makes this chore more frustrating than talking yourself into doing it and not having it start! 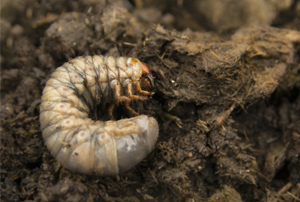 So, check your lawn mower before you use it — give it a good tune-up or take it in. If you have a gas mower fill your gas can and have that ready to go for the first spring mow of the season. Is it time for a new lawnmower? If you’ve been mowing with the same trusted mower year-after-year and it’s showing its age, consider getting a new mower. The spring is a great time to do research on the best mower and finding one that suits your needs and lawn. Raking and tuning up your lawnmower give just a glimpse of spring lawn care, but there are many other things to complete for a healthy lawn in the summer. To get additional tips, stay tuned for part two! As always, we’re here to give you your time back, so if lawn care isn’t your thing, you can rest assured it’s ours! 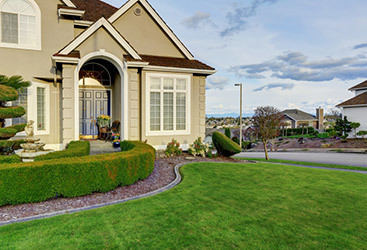 Connect with us today to learn more about our lawn care services!